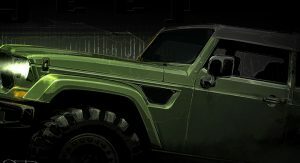 Jeep just released a couple of sneak-peek images of two upcoming concept vehicles slated to debut at the 50th annual Easter Jeep Safari. 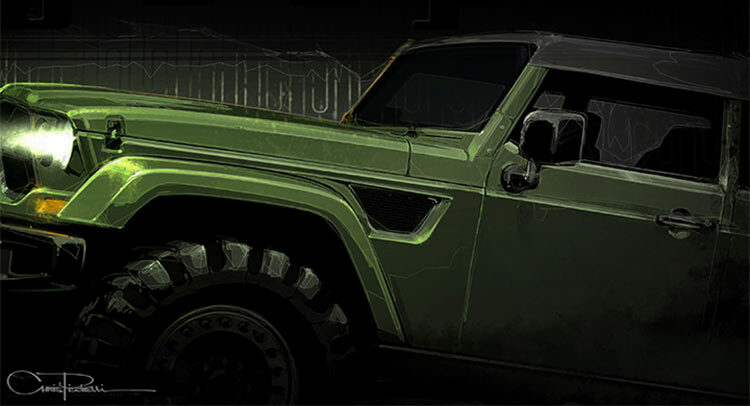 Taking place in Moab, Utah, between March 19-27 2016, the event challenges all-wheel-drive vehicles to take part and conquer the rough terrain, trails and backcountry of the area. 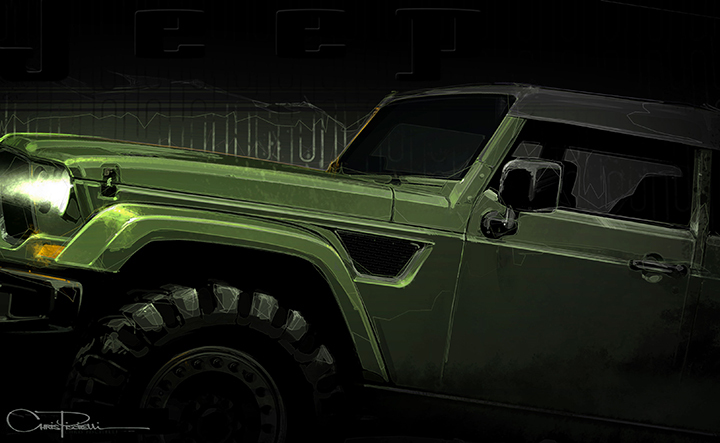 Jeep previously presented lots of concept cars at this event, and it seems that this year things won’t be different. 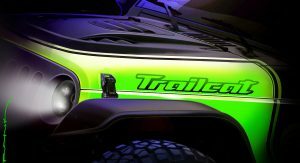 The Fiat Chrysler-owned car maker is preparing to unveil no less than seven new concepts, teasing two of them, the upcoming Jeep Wrangler “Trailcat” concept and the Jeep “Crew Chief”, to keep us on our toes. 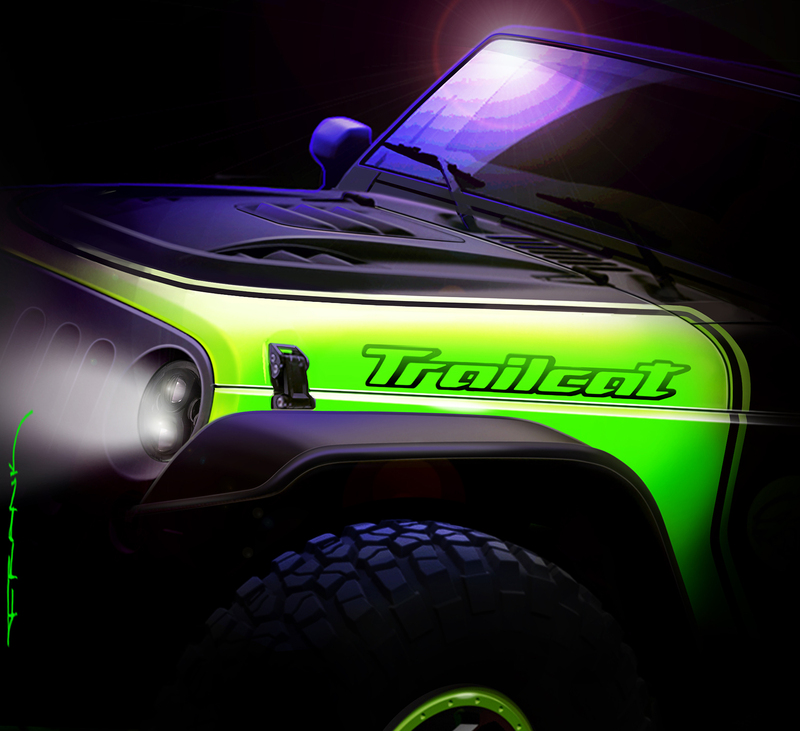 Although the images don’t reveal much, we can figure out that the “Trailcat” will be a heavily, off-road modified Wrangler (hence the name), as it appears to feature a completely bonkers and revised bonnet, and an eye-poking color scheme. 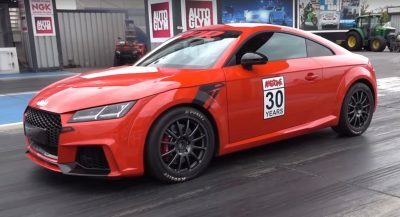 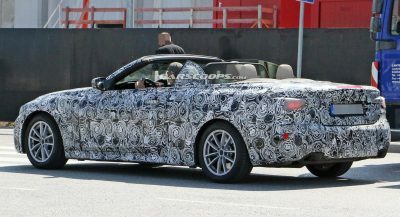 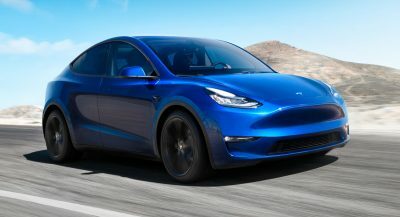 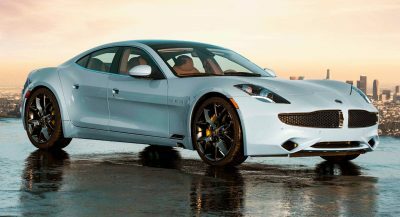 The “Crew Chief”, on the other hand, can’t be affiliated with any current Jeep on the market, but its front fascia is reminiscent of the Jeep J12 Concept, while its overall shapes looks like an update over last year’s Jeep Chief Concept.